The official trailer for Drew Pearce's futuristic thriller is here. 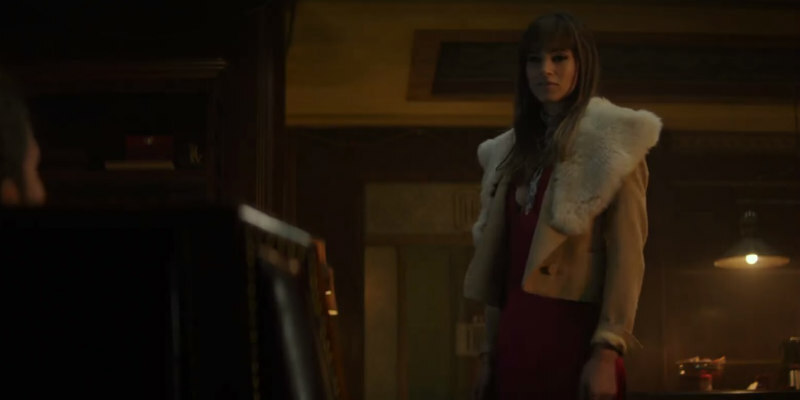 Earlier this morning we brought you the first teaser for writer/director Drew Pearce's Hotel Artemis, and now the official full trailer has arrived. We now know the previously under wraps plot revolves around the titular building - a secret hospital for criminals, in a near future Los Angeles - where all hell breaks loose when a dangerous group of mobsters find themselves holed up during a riot. The all-star cast includes Jodie Foster, Sterling K. Brown, Sofia Boutella, Dave Bautista, Jeff Goldblum, Zachary Quinto and Charlie Day. 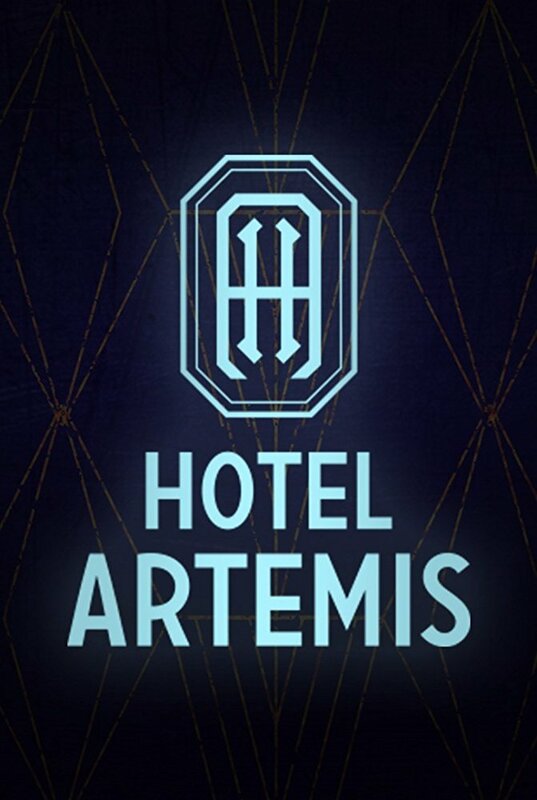 Hotel Artemis is in UK/ROI cinemas July 20th. Jean Thomas, aka THE NURSE (Jodie Foster) is the manager of the Hotel Artemis, an ultra-exclusive, members-only hospital hidden in a hotel redolent of faded ‘20s glamour. Tough, sharp and utterly fearless, The Nurse treats an assortment of assassins, gunrunners, thieves and gangsters in an unexpected state-of-the-art emergency room capable of providing a new liver with a 3-D printer or injecting a patient with nanobots that heal from the inside out. With the help of her towering assistant EVEREST, The Nurse wrangles some of the most dangerous criminals in the world, from sultry French assassin NICE and international arms dealer ACAPULCO, to bank robbers WAIKIKI and his brother HONOLULU. One night as a violent riot rages on the streets of Los Angeles, legendary crime boss Orian Franklin, aka NIAGARA, arrives needing immediate treatment after a failed attempt on his life. Niagara’s sudden arrival creates a violent clash among the criminals in the hospital, with one ‘patient’ having a particularly deadly motive for checking into the hotel. The Nurse makes a decision that could jeopardize the future of the ER and everyone in it. Now the safest place for criminals in the city has become the most dangerous.